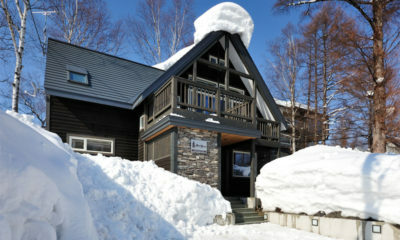 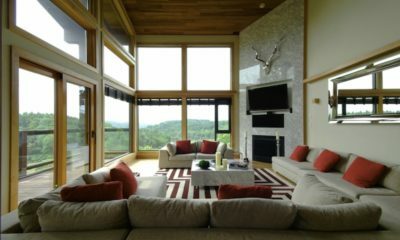 Mizunara is a cool, cutting edge concrete chalet designed to offer epic powder stays for families and large groups. 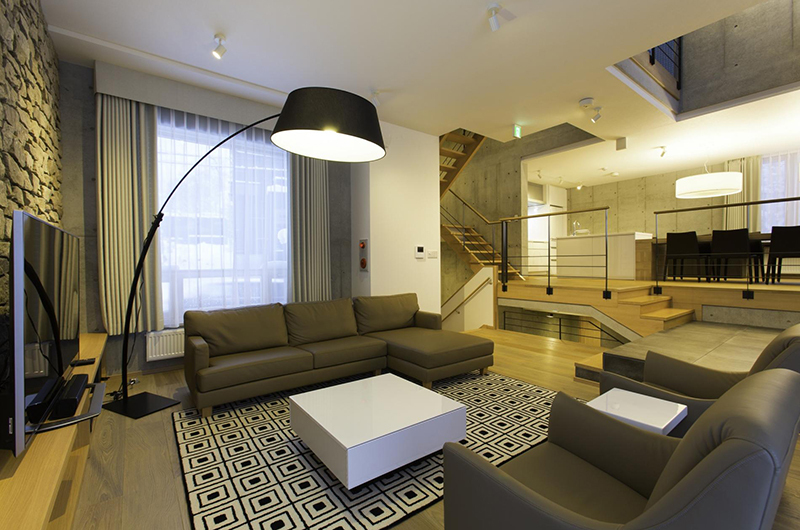 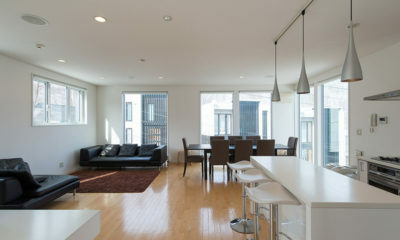 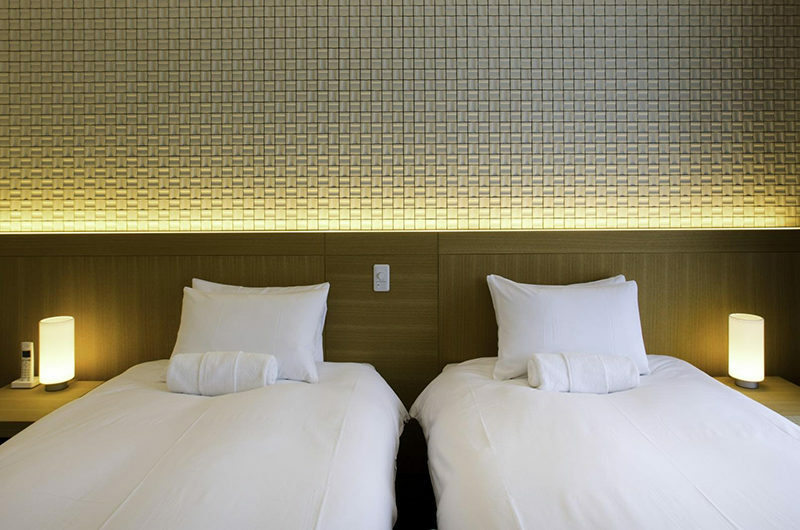 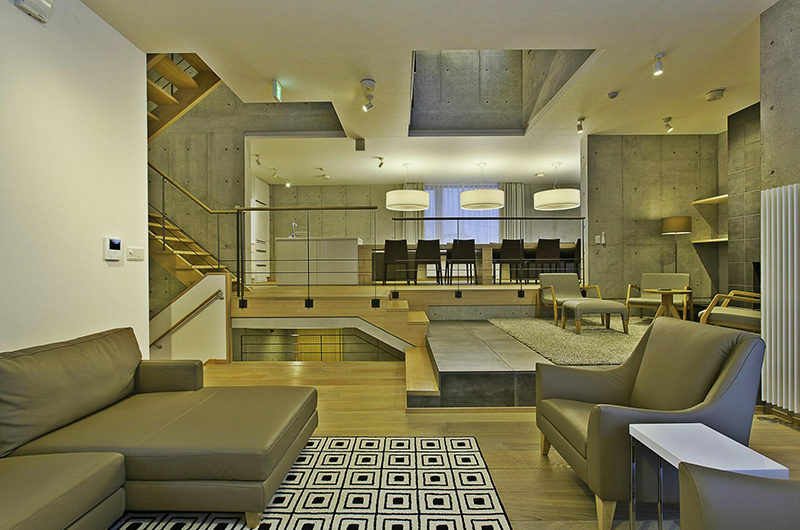 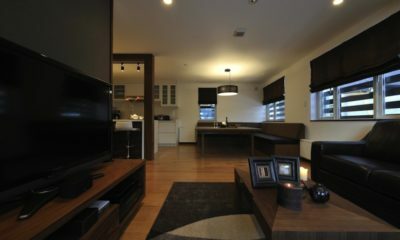 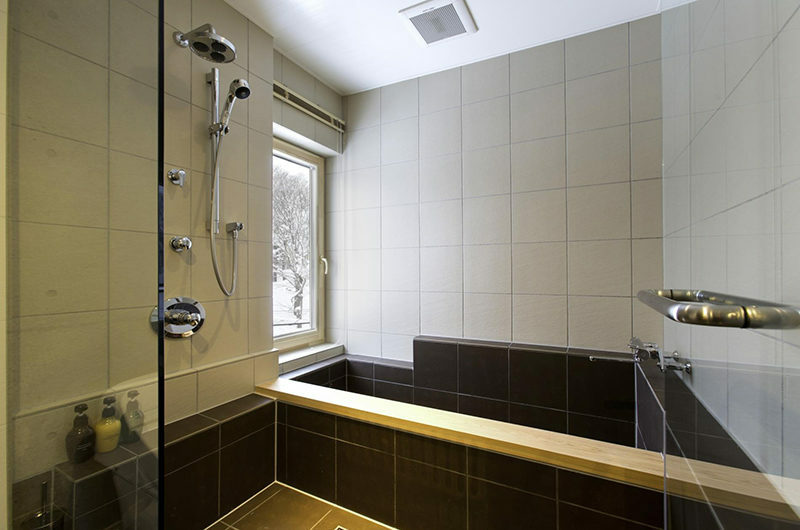 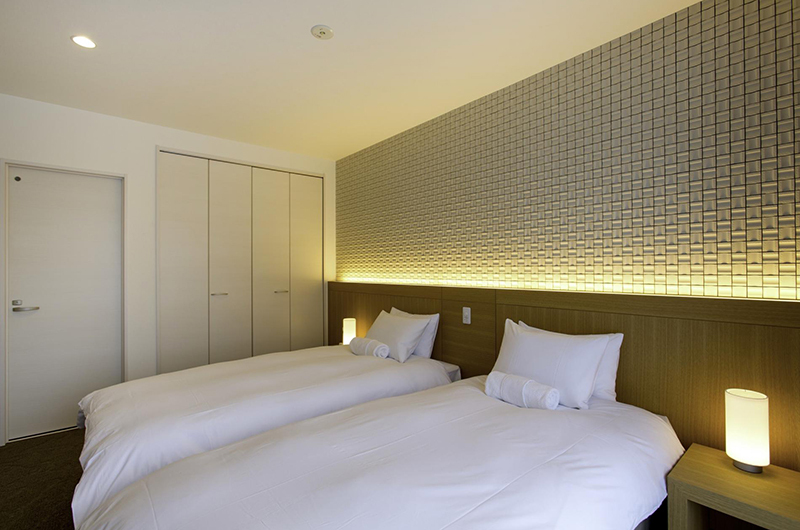 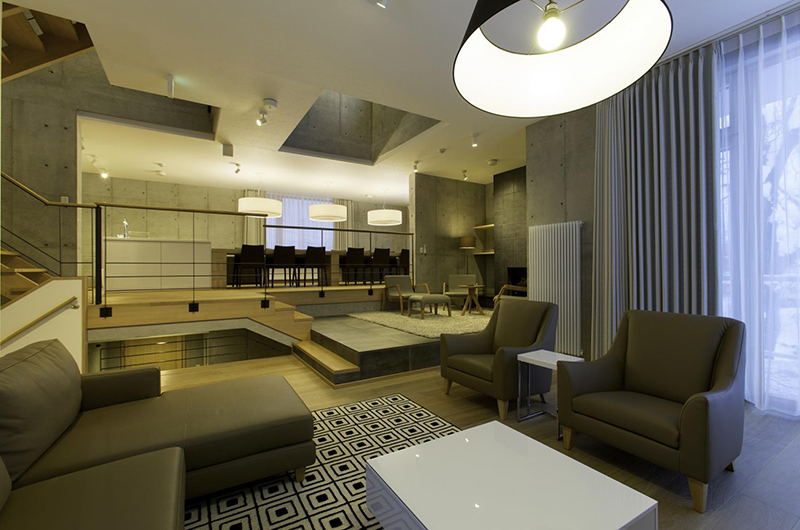 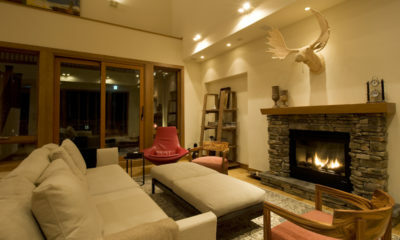 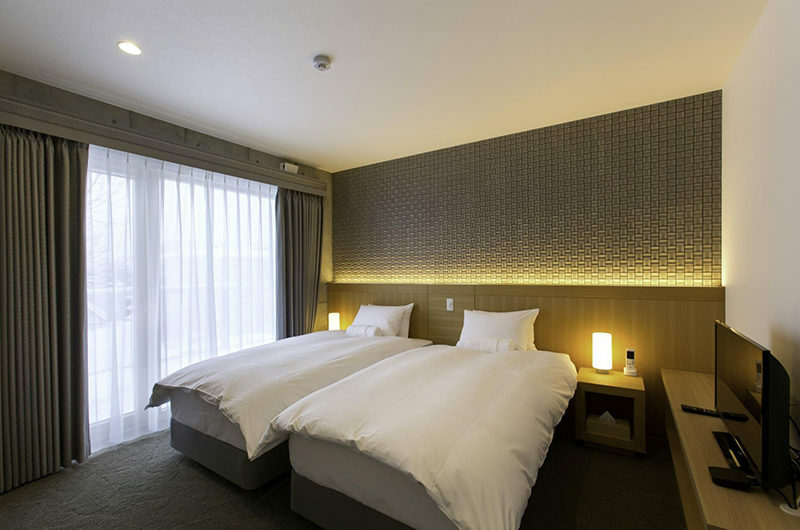 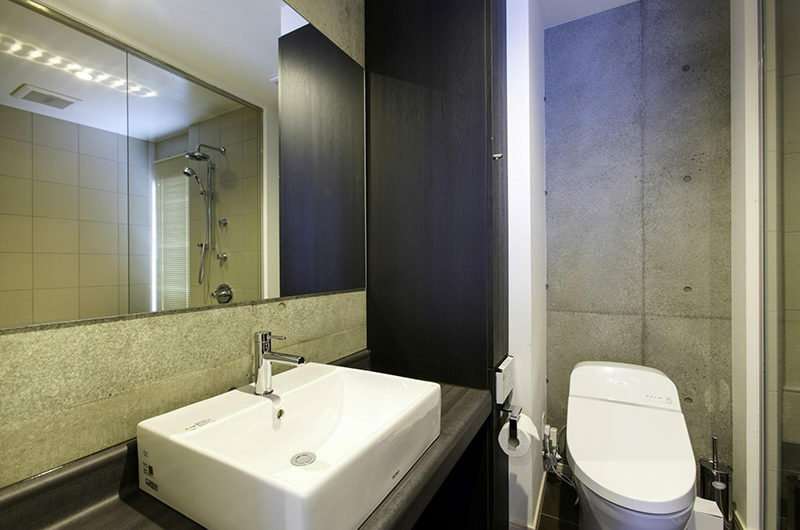 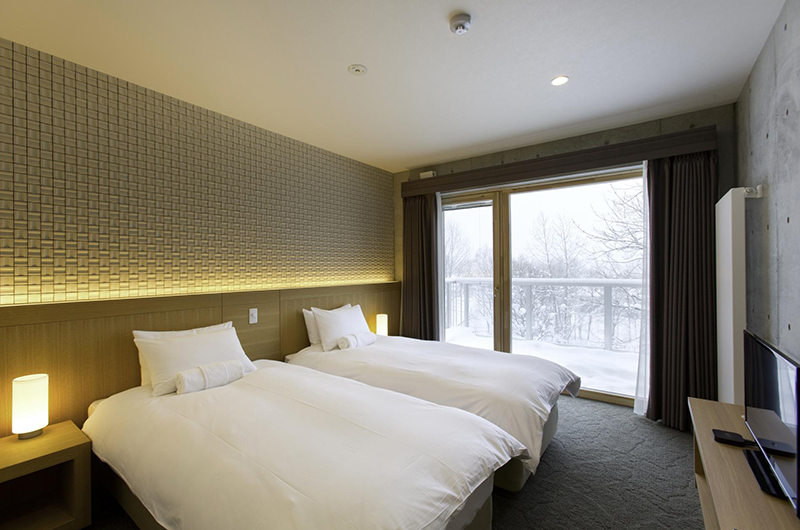 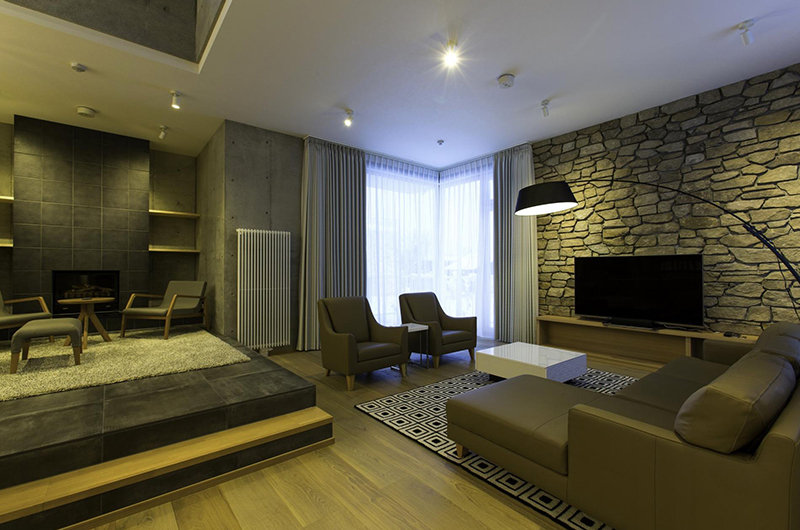 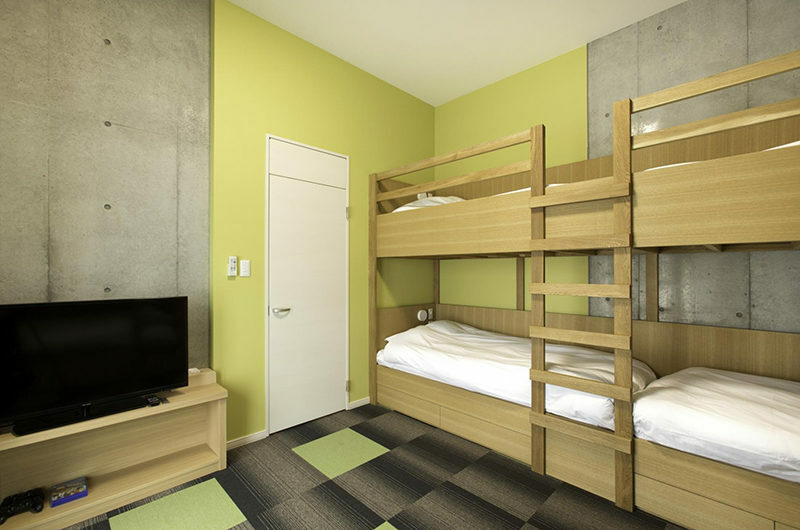 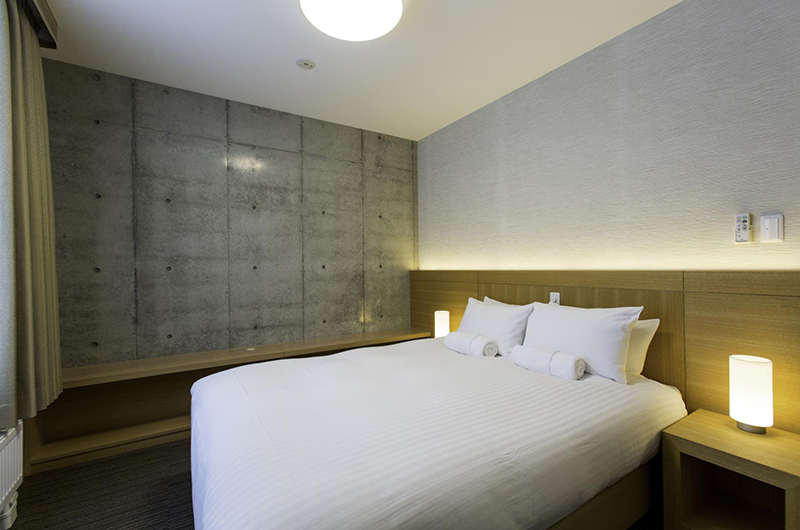 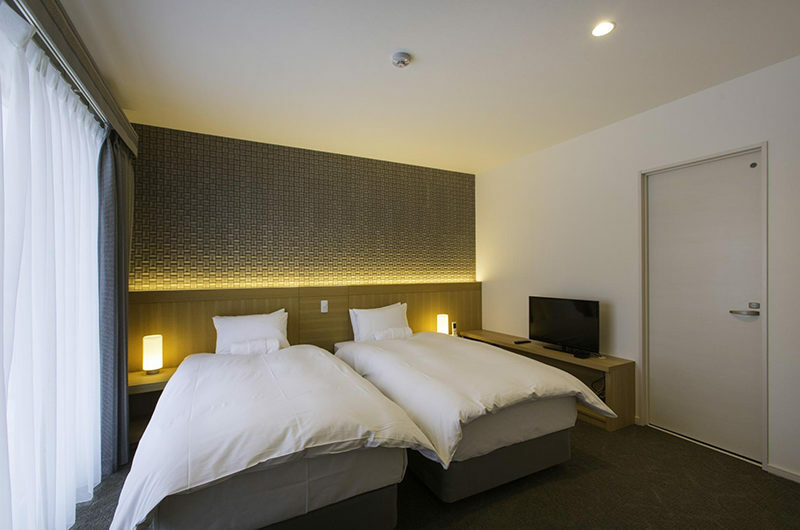 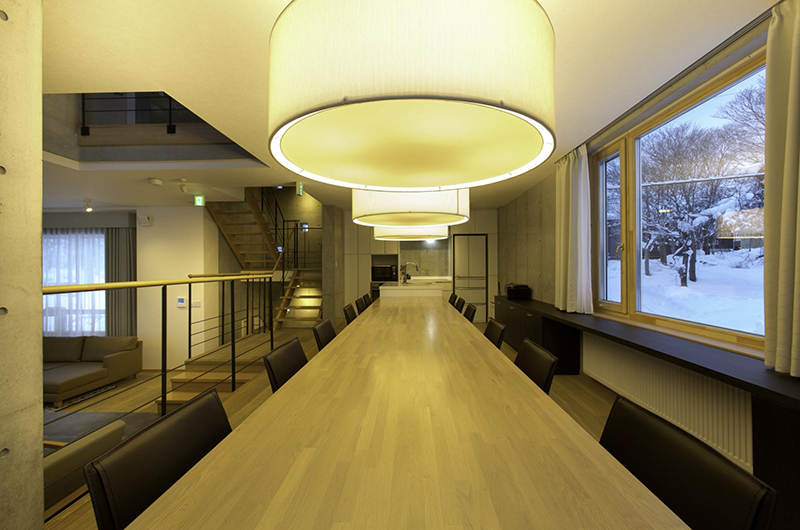 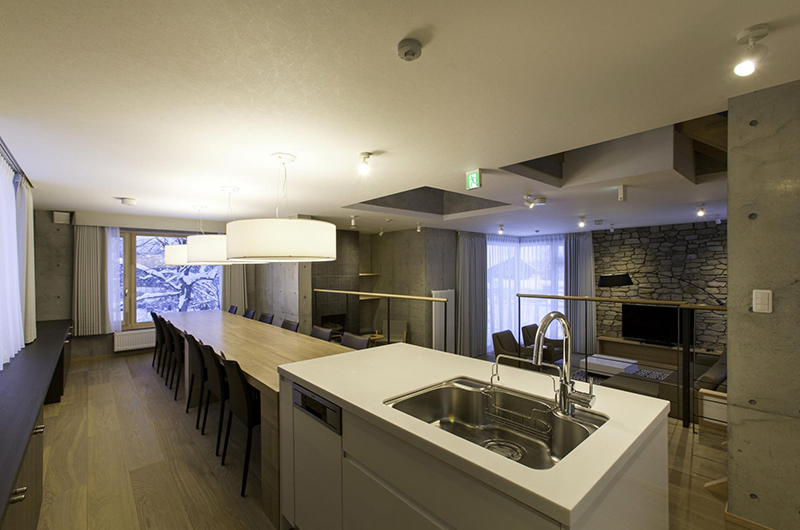 Sleek slope side luxury and modern eco-friendly design come together at Mizunara. 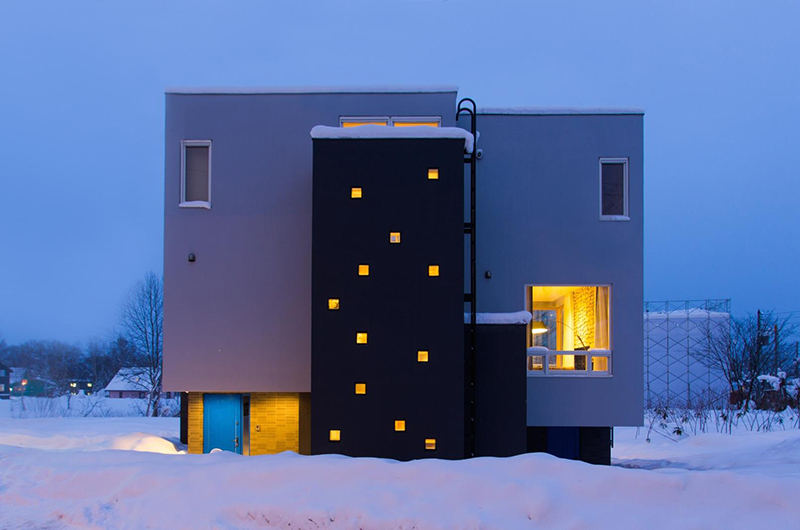 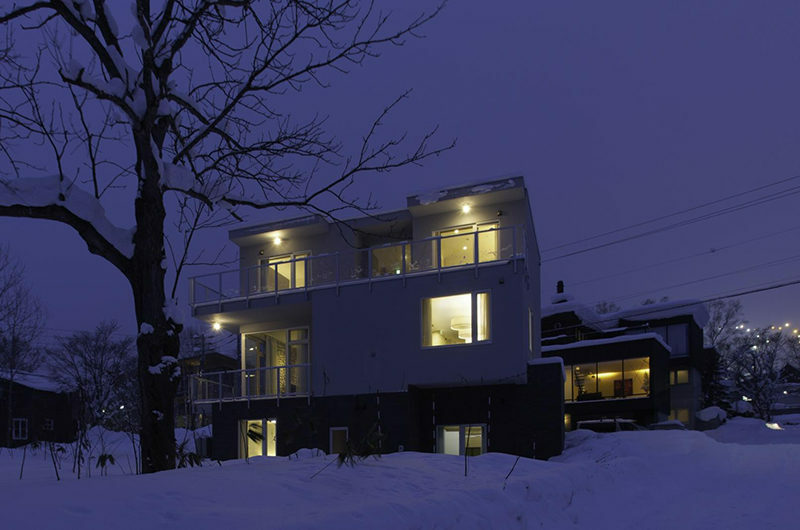 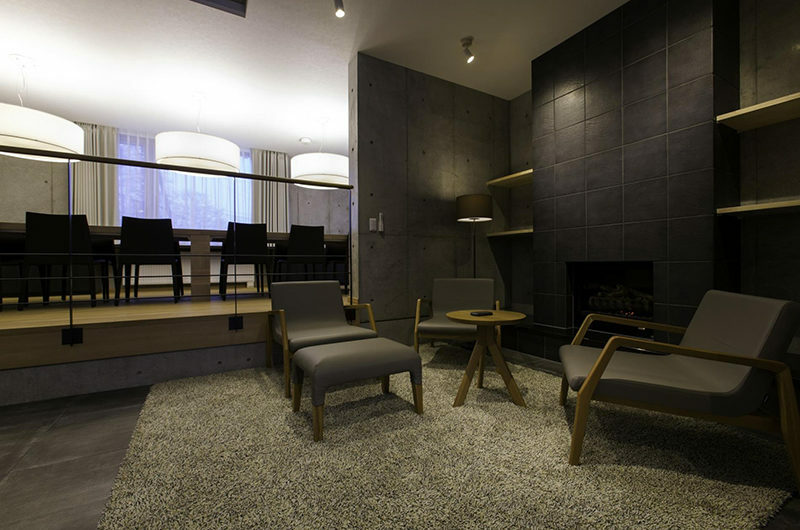 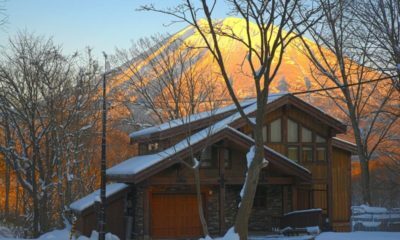 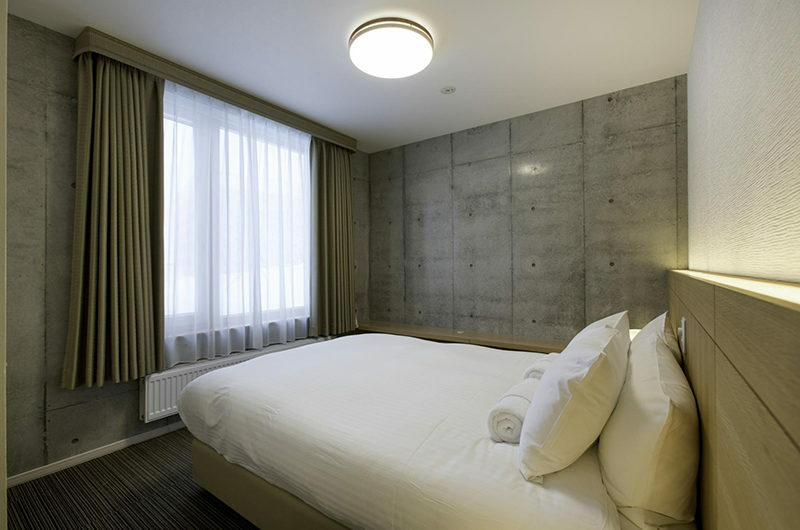 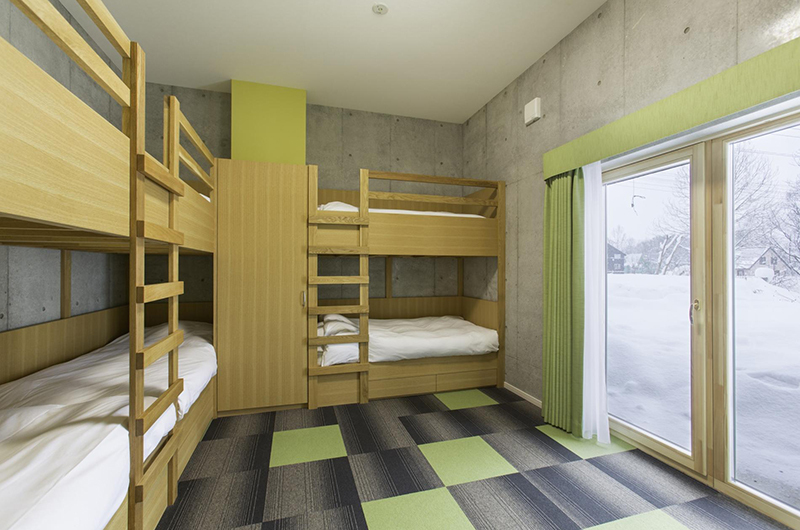 This cool concrete chalet represents all that’s current and cutting edge in Niseko and comes fully fitted with all the plush mod cons you’ll need. 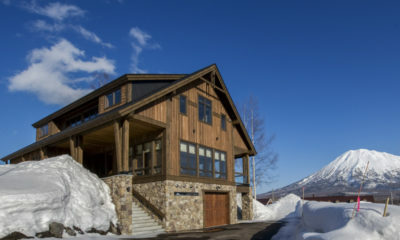 After a day on the slopes, leave your gear at the heated ski storage, park the kids in the six-person bunk room and kick back on the plush sofas facing the Apple TV. 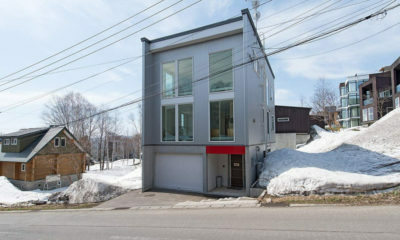 This is slope side living at its finest.